Save the date - information on registration will be coming soon! 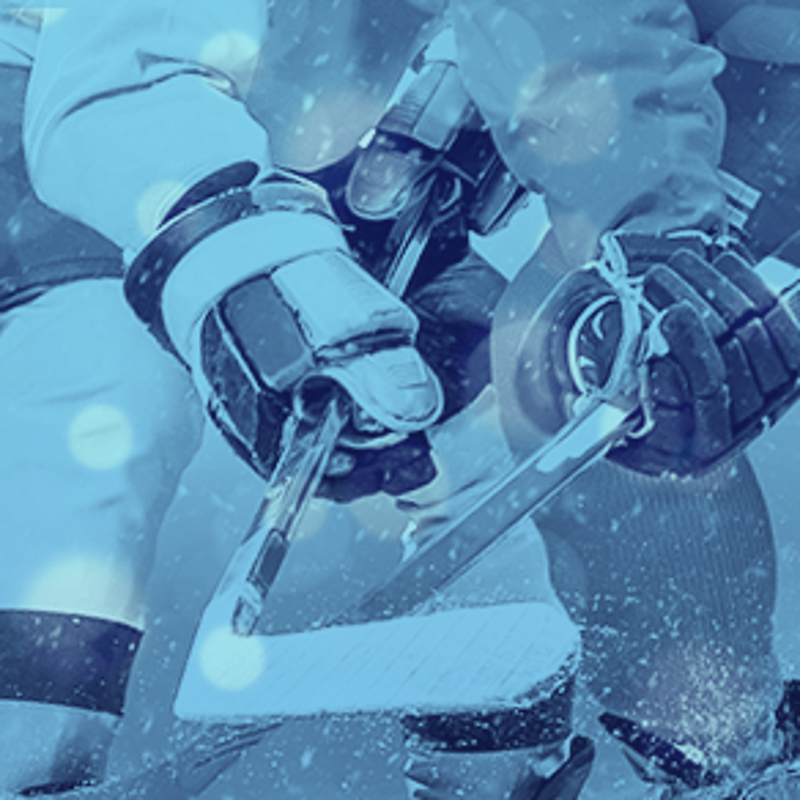 CCHA is now accepting coach applications for the 2019-2020 travel season. Thank you Pineville Falcons for your generous donation to our Hockey Families. 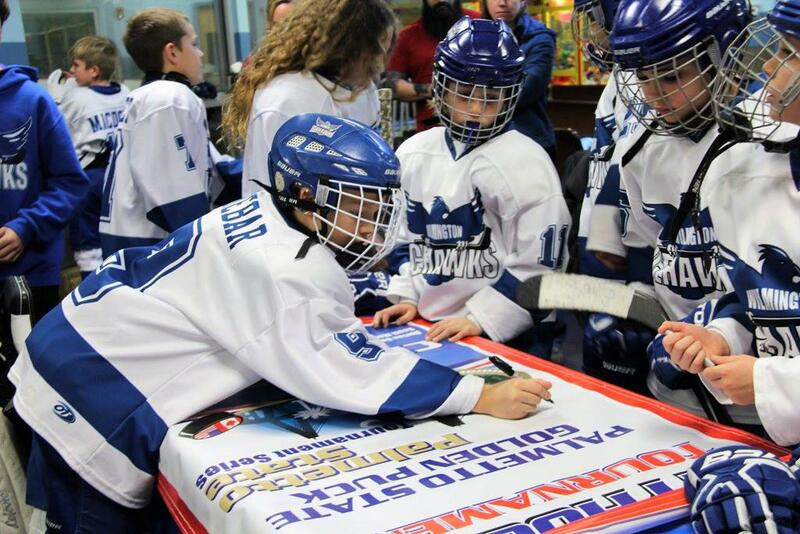 PeeWee Icehawks hosted the Triad Storm Oct 13-14. Storm players and parents brought Florence relief supplies, some of which were given to Icehawk families affected by the Florence. $2 goes back to our Association. U16/U18 Midget Icehawks Continue Their Winning ways with a Sweep on the Road. 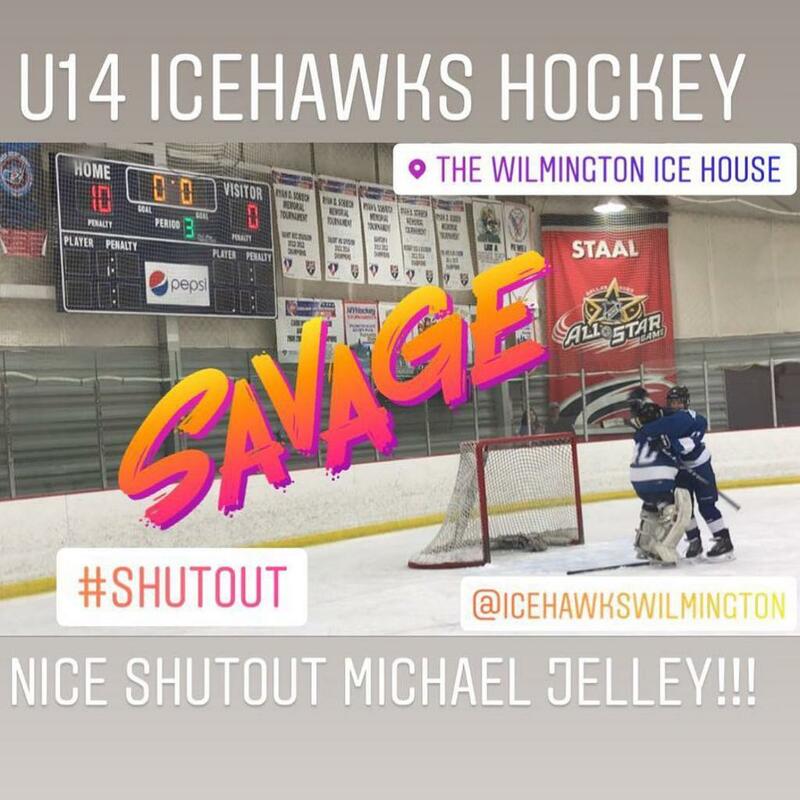 The Wilmington Icehawks midget team won both of their games this past weekend against the U18 Piedmont Predators by the scores of 4-2 & 5-1. 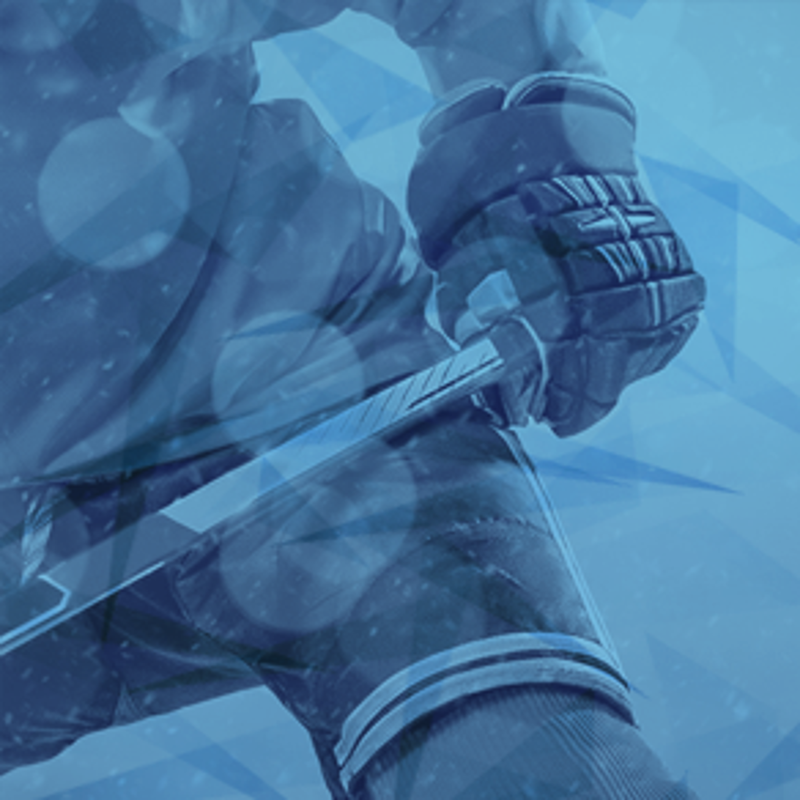 The Icehawks have now improved their record to 8-0-1, going undefeated for the month of September. Due to Hurricane Florence, the Icehawks had to spend the whole month on the road and now look forward to playing their first home games of the season this weekend against the U18 Carolina Eagles. Three games will take place at the Wilmington Ice House, game-times are 11:15 am & 9:45 pm on Saturday and 10:15 am on Sunday morning. Come out and support your local hockey team and see if the Wilmington Icehawks MidgetTeam can keep their undefeated season going. Congratulations to the Icehawks for a great month of hockey in September. We have several families that have been terribly impacted by Hurricane Florence. 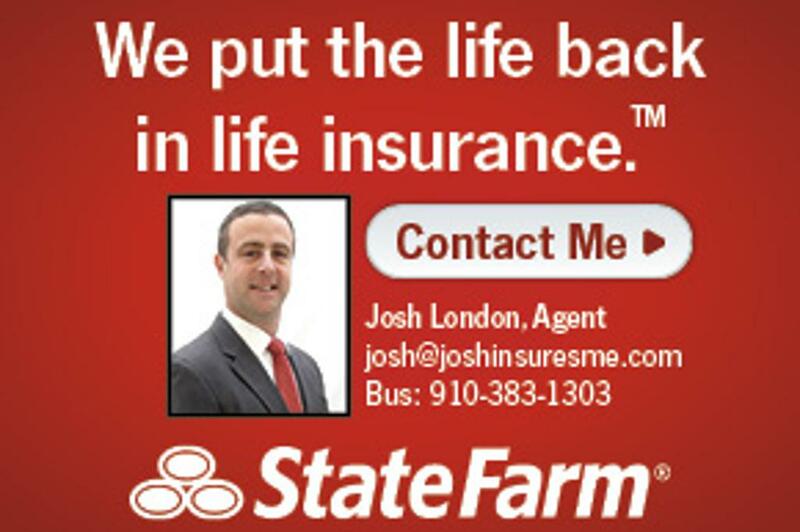 Homes are flooded, lives that have been turned upside down, people out of work and worse. 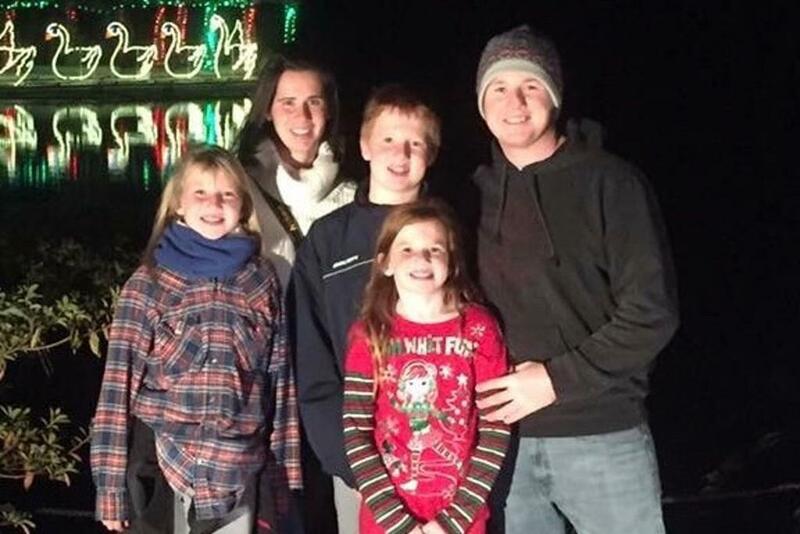 These families will need your help financially at best. 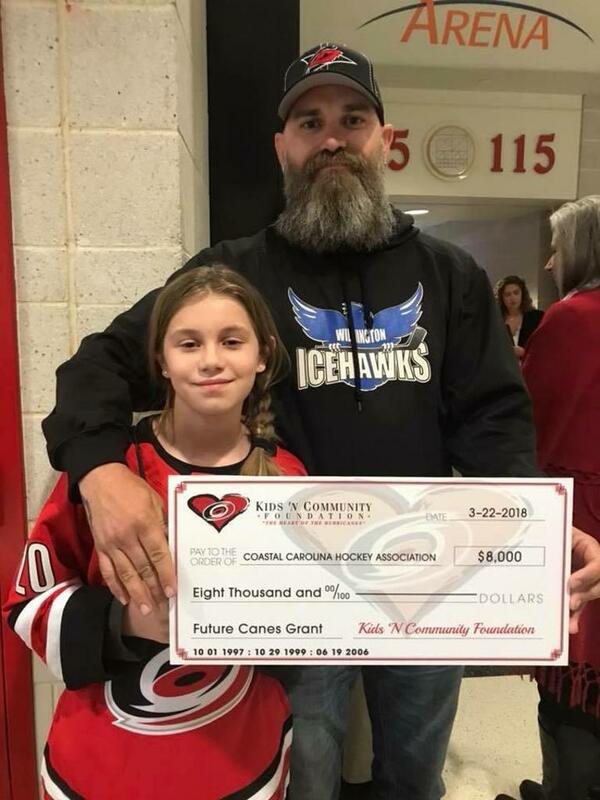 Please consider donating to The Wilmington Ice Hawks Relief Efforts by donating to the "The Storm Relief Fund". 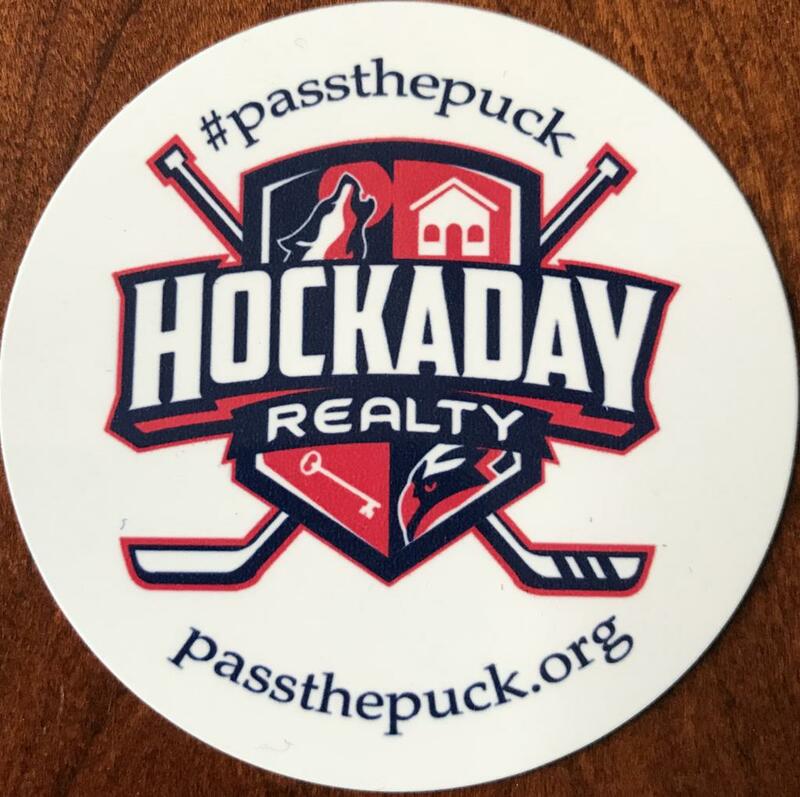 We are trying to raise money to replace hockey equipment, supplement dues, ect. Anybody who wants to contribute to the CCHA Storm Relief Fund (used exclusively to help our Ice Hawk Families) can make contributions using the drop box in the snack bar at the rink. Please identify the contribution as "Storm Relief Fund". Please reach out to Stephanie Rogers or Paul Hockaday at wilmingtonicehawksboard@gmail.com with any specific needs and/or questions. 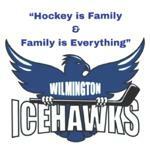 Welcome to The Wilmington IceHawks! 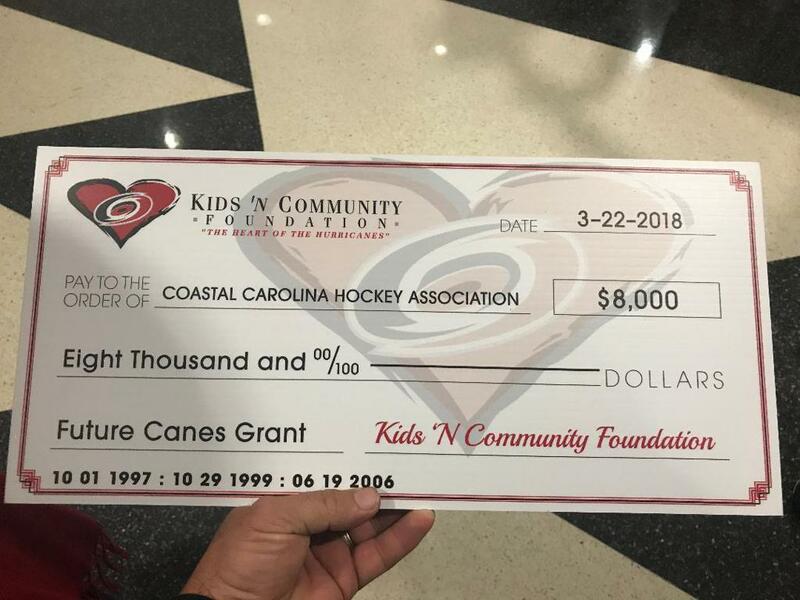 The Coastal Carolina Hockey Association (CCHA) was formed in 2008 as a Nonprofit Corporation for the sole purpose of Promoting Youth Hockey in the Coastal Southeastern NC Area. 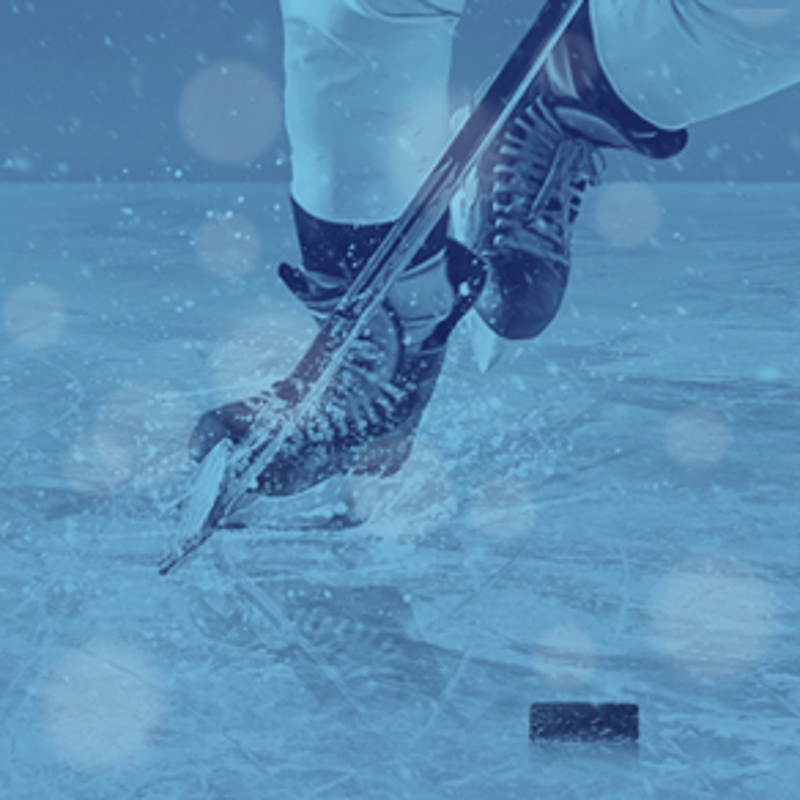 CCHA is governed nationally by USA Hockey and Regionally by the Carolina Amateur Hockey Association(CAHA). 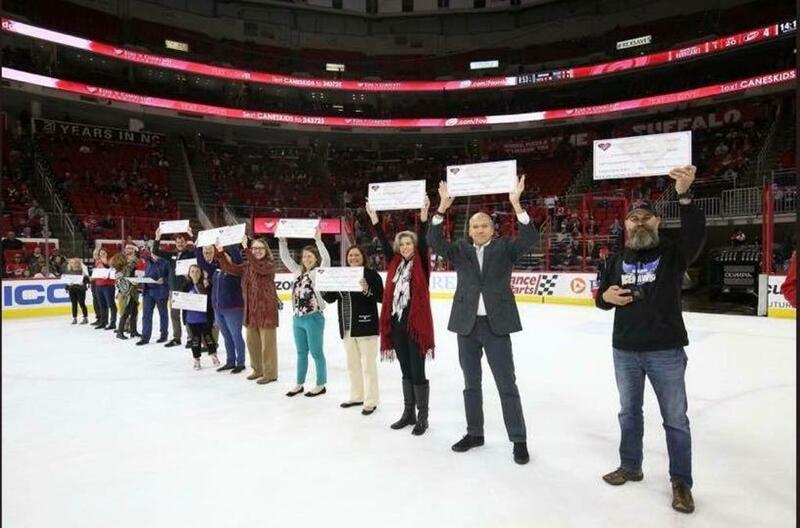 CCHA participates in the Carolina Hockey League(CHL) with teams from Virginia, North and South Carolina and Georgia. 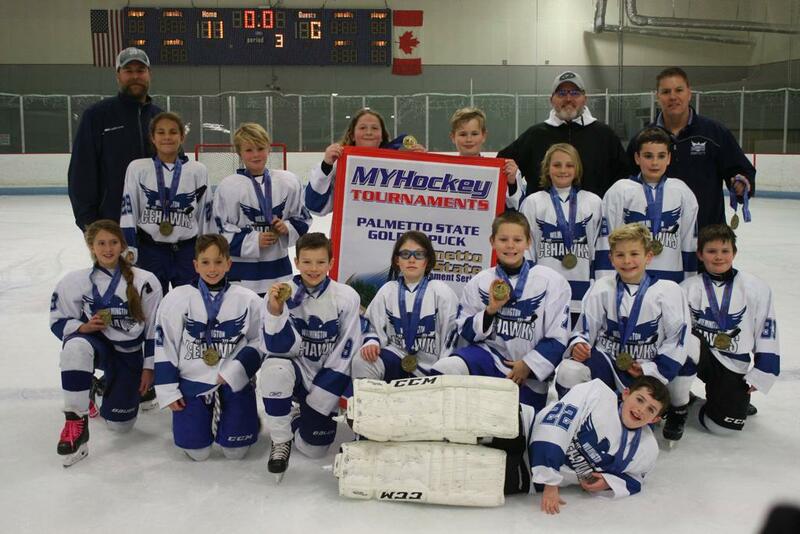 Local Youth Hockey Teams Takes Home GOLD! 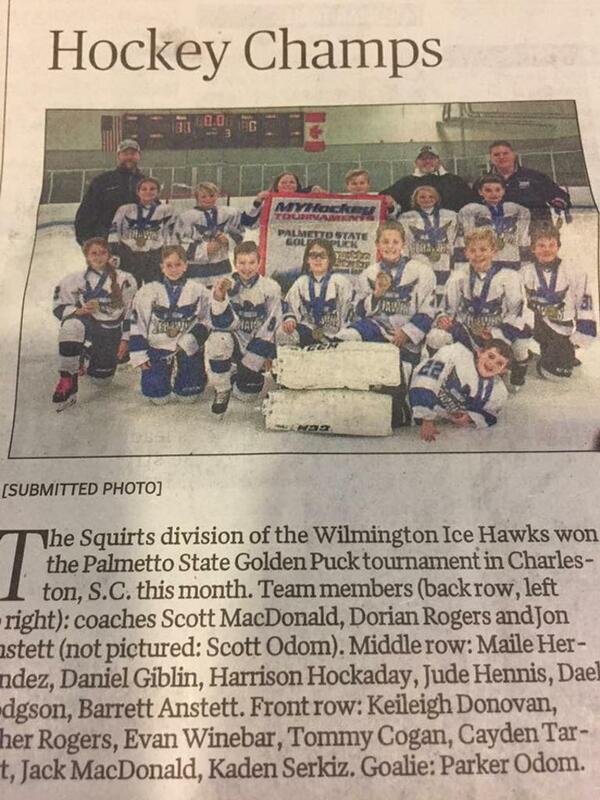 Wilmington IceHawks Squirts Win the Hemby Cup! They played smart, hard and with heart! 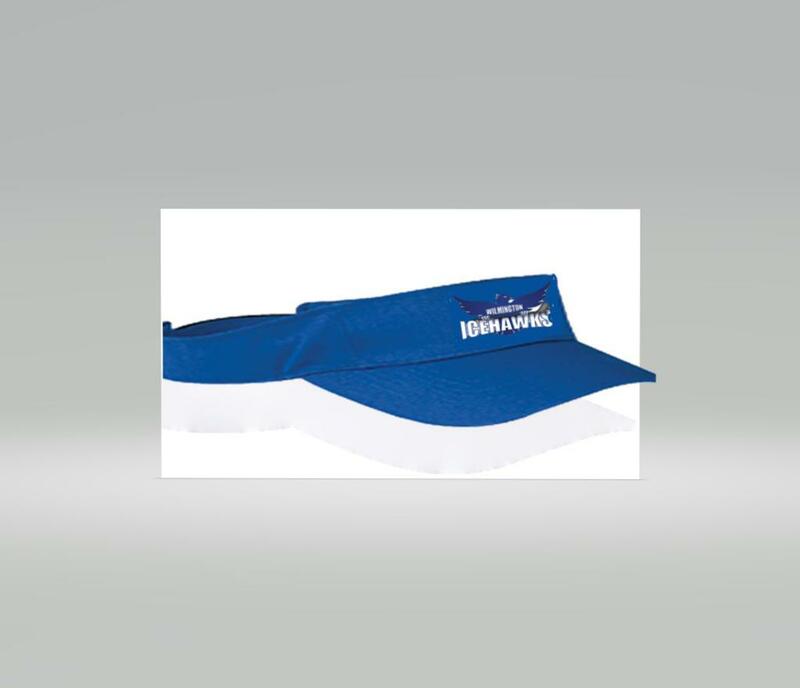 GO ICE HAWKS! The team did not let one goal in the whole tournament! 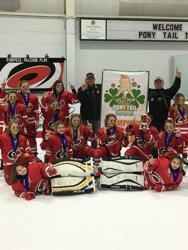 Ponytail Champs! Teamwork makes Great things Happen! 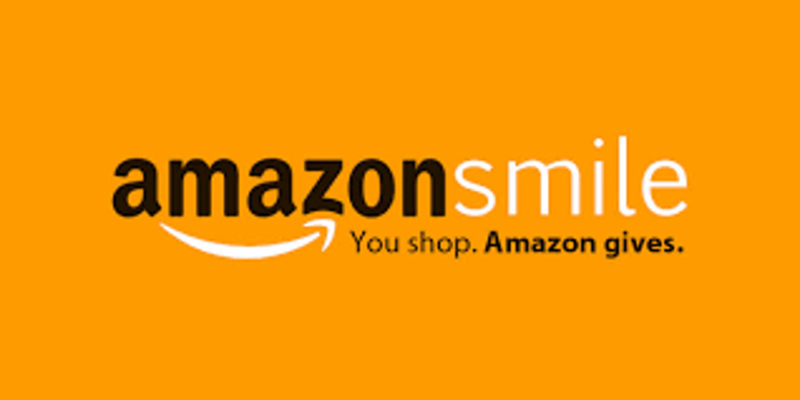 YOU BUY, AMAZON CONTRIBUTES TO WIH! 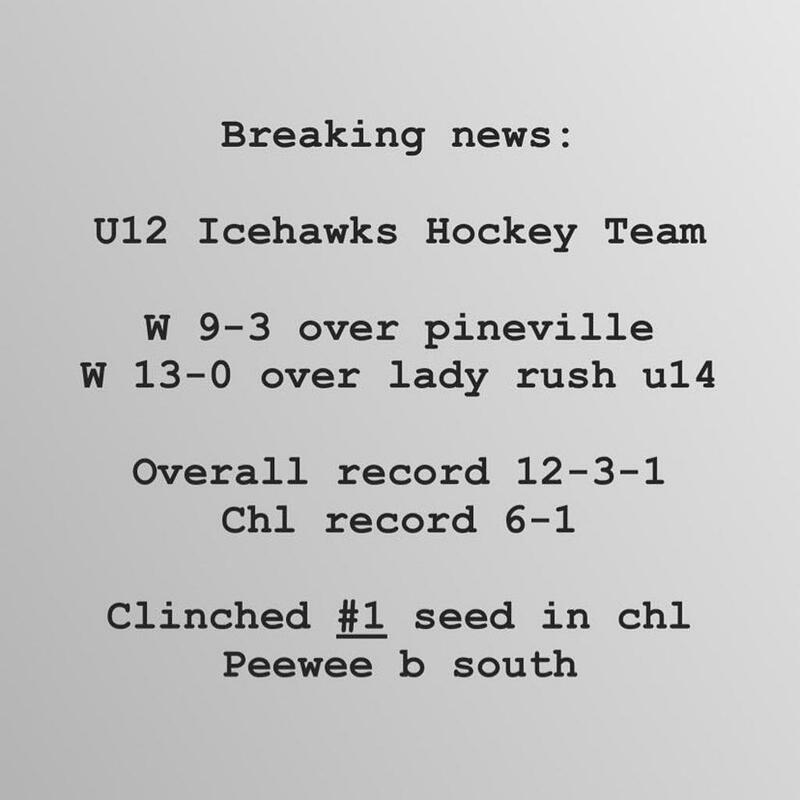 ©2019 Wilmington Ice Hawks / SportsEngine. All Rights Reserved.